In case you missed it last week, there was a fierce debate on Twitter raging between journalists, PRs and SEOs. It all started when Dierdre Hipwell, Retail Editor at The Times tweeted her frustration at PRs emailing her asking for links. This tweet blew up and created an interesting debate from two disparate but linked professions. The thread is well worth a read if you haven’t already. As a journalism graduate and somebody who has worked in SEO for a number of years, including as a link builder (insert Outreach Executive or Digital PR Executive), I can see the merits and flaws of both positions. The debate essentially boils down to understanding each other’s profession and goals. From a journalist’s point of view, impartially reporting the news and upholding journalistic standards is the name of the game, compared to the SEO pro who is tasked with building links to support an SEO strategy. It is not to devalue the news story by providing a link for no reason (as in this case). The main frustration of Dierdre was that two people, that have never had any previous contact with her and had had no involvement in the stories appearing in The Times, had made contact. In this instance the links aren’t deserved, they offer nothing to the story, and it comes across as cheeky to journalists. I can also appreciate how annoying it is to be asked to include a link in an article. Xpand receives one or two of these emails per day. There is ignorance from some of these people to the topics we cover and whether we even accept submissions. This isn’t a new thing and I can only imagine how many such emails are sent to journalists on daily basis. Constant emails from PRs and SEOs also eats up time. Journalists work to deadlines and with a lot of newsrooms working to shrinking budgets, their time is even more precious. Dealing with such emails and other ‘quick favours’ add up during the day, a fact that seems to be lost on some of those responding on Twitter. The response from the PRs and SEOs highlights a number of frustrations that stand out to me. The main frustration, one which I’ve experienced, is when a link is justified but isn’t provided by a journalist. If a journalist has gone to the trouble to write out a URL, why haven’t they hyperlinked it? It wouldn’t detract from a news story if the URL has already been included in its unlinked form. Providing a link (even a nofollow link) improves the experience for a reader in this situation and as anybody working on a website should understand, creating a positive experience is paramount in the digital world. If they were worried about users leaving their site, have the link open in a new tab or window. To be fair, not linking out as a policy (as some publications do) is probably a result of the Interflora penalty incident in 2013 where many regional newspapers and some national newspapers also received penalties for selling links. A lack of SEO knowledge, misinformation and the threat of a (potential) penalty has led to an overcautious approach to links from some publications. Some responses from journalists also suggested that they wouldn’t link out at all, even if the link was justified. This is a massive frustration, especially when time and money has been spent creating something worth covering and linking to. When Is A Link Justified? So when is a link justified? If you’ve provided a comment as part of a news story then you’re less likely to receive a link. The most logical destination for a link would be to the home page, which would provide very little additional information for a user. Similarly, you’re less likely to receive a link when it isn’t essential to the story. Infographics, videos, and maps tend to make sense within the article so there is very little need to link out, other than for providing a credit (see point one). You really want to be pitching a story where the link is essential to it. Try to work this into your ideation. This isn’t easy, but it is essential if links are a goal of the pitch. Does the link add value to the story? Does the link provide additional information or context that cannot be integrated into the story, for example, a link to a Twitter thread as above? Is the linked content integral to the story but cannot be hosted on the website of the publication, for whatever reason? From the side of the PR, does the link you’re asking for add to the story? Is the contribution you have made to the story deserving of a link? If the answer to either question is no, then I wouldn’t waste my time asking. Link Reclamation is a valid link building tactic but as a PR, or an SEO you need to pick your battles. Journalists, generally, aren’t going to add a link to a brand mention. 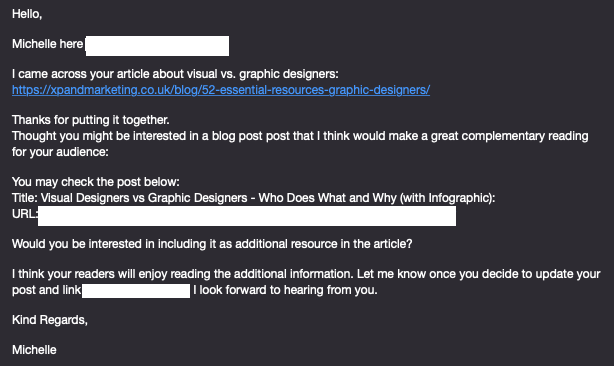 Just because they’ve mentioned your client doesn’t mean that they owe you a link. They certainly aren’t going to amend older articles to insert a link unless it is still relevant. There is a very small window of time to have links added to a news article. Also, have a strategy for link reclamation. Highlight the value that a link will add to the article, for example, a previous employer was running a public vote to provide funding to a community group. It was a public vote and the need for votes was covered by a local newspaper who added a naked URL where users could vote. A link in this instance made sense but the way I was able to convince the journalist to add a link was to reference how difficult it would make it for users to copy the link on mobile devices and to vote. This tactic resulted in 20+ additional links. Explain why a link is beneficial to the end user or the publication. Asking for a link because they’ve already mentioned your brand isn’t really a reason in this instance. As a link builder at a large SEO agency, I was taught to assess websites for potential outreach targets. What strikes me is that the PRs in this instance have asked for links on articles behind a paywall. This would make the link worthless from an SEO perspective. If Google can’t crawl and index the content, how can it pass any link equity? The next question that should have been asked is whether The Times links out to other websites. Reviewing other articles on the website should give you an indication of whether they do and generally what they link to. If there are no linked brand mentions on the website then it would be a reasonable conclusion that they don’t. The paywall would hamper this research in this instance. We’ve seen from the various journalists that have joined the debate that the number of emails from people asking for links annoys them. If a PR or SEO can properly assess the target website and know whether they have a chance of getting the link or whether they are just going to annoy a journalist, then this can only be a good thing. It gives you the best chance at getting the link, saves you from wasting your time and it keeps journalists on your side. It’s easy to become ‘blacklisted’ and it’s hard to remove that label. 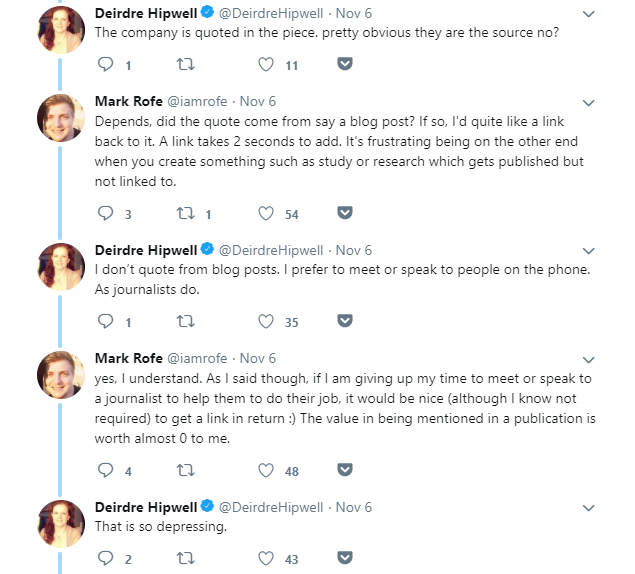 An interesting point that was raised in the thread was by Mark Rofe about a mention in a publication being “worth almost 0 to me.” This highlights the different goals of the journalist and the PR/SEO. As an SEO, Mark is right. An unlinked mention on The Times will not result in ranking improvements, which is what SEOs are paid to achieve. He isn’t saying that coverage in The Times is worthless to the business but he is saying it is worthless to him as an SEO. To add to that, the feeling from the pro-journalist camp is that it is essentially free advertising so a link should be paid for. As we know, paid links need to have the nofollow attribute added to it in order to comply with Google’s guidelines, a less attractive option for SEOs targeted with improving rankings. That being said, the mention in itself has value. It provides great kudos as not every business is going to be covered by The Times. Dierdre is right in that a business should be happy to have done something worth covering. It’s up to the PRs and SEOs to educate their clients as to the value of such placements, outside of the link. There is also the issue of implied links. A Google patent from 2014 defines non-linking citations as implied links, allowing Google a way of measuring site authority and relevance using links and mentions. The patent specifically mentions that links can be expressed or implied; suggesting unlinked mentions can have some SEO benefit (as long as the content can be crawled). If the goal of original press coverage was to earn links then this could have been discussed prior to the piece going live. A reason for a link to be included could have been found or created beforehand to improve the chances of getting one. Each camp in this debate will feel they are right. In my mind, both camps need to improve their understanding of the opposite industry. Both the journalist and SEOs are just doing their job. Dierdre is well within her rights as a journalist to ignore such requests and I agree with her not including links just because a brand has been mentioned. 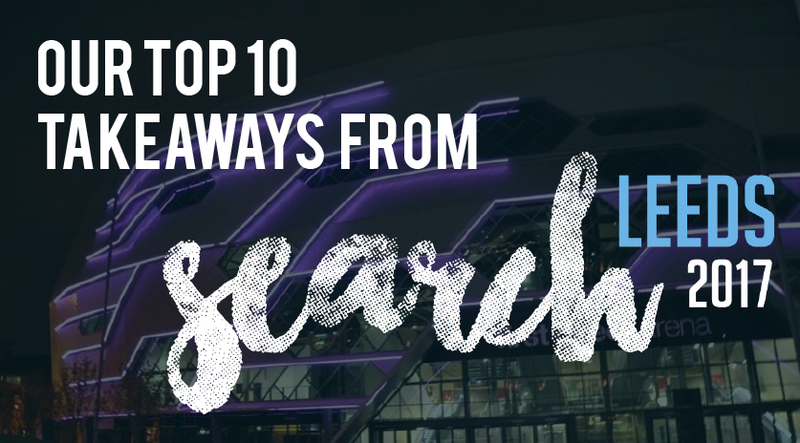 It forces SEOs to work harder, which in the long run will benefit everybody. Publications also need to be more willing to link out to other sources of information. If it is relevant and adds to a story, why not link out? Give credit where it is due and help users to find more useful information around a subject. Digital is the present and the future and journalists are going to continue to receive emails from PRs and SEOs requesting links. This isn’t going away. The difference between ranking first and second for competitive search terms can be worth millions of pounds. When such a value is at stake why would it just stop? It’s up to both parties to work together to provide users with the best experience. On the point of link reclamation, is it cheeky? Probably, but it’s a useful tactic for earning links and the old adage rings true: if you don’t ask you don’t get. In this instance, it could have been handled better. The PRs needed to add something to the story for a link to be considered, and with the paywall issue, this was poorly executed. Finally, journalists are not the enemy and as PRs or SEOs, we need them onside in order to get the coverage and links we want. We need to take the feedback that they provide on board and keep improving how we do things. 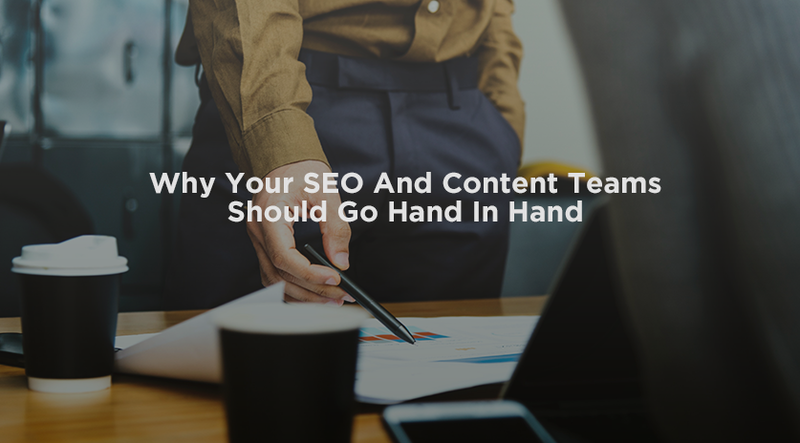 SEO already has a questionable reputation among those outside of the profession. We need to do what we can to improve that. So there you have it, my take on a very interesting debate. 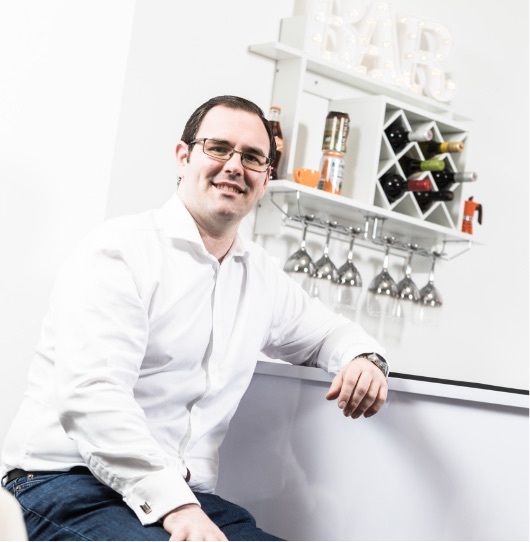 Simon is our Operations Manager and search marketing expert having previously worked with clients such as Ladbrokes & First4Lawyers. He is also responsible for creating marketing strategies that get results for a wide range of clients.